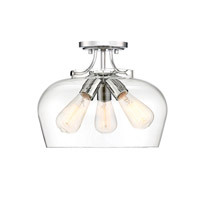 Q Does this light come in a 6 bulb pendant? 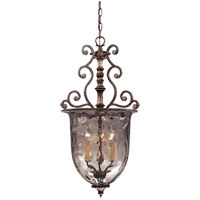 I think I need a little larger than this for my foyer. 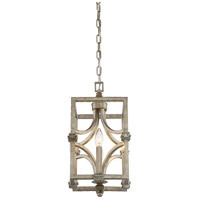 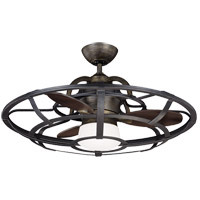 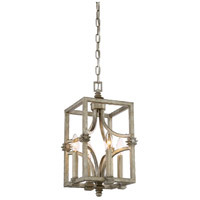 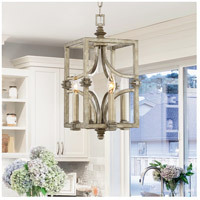 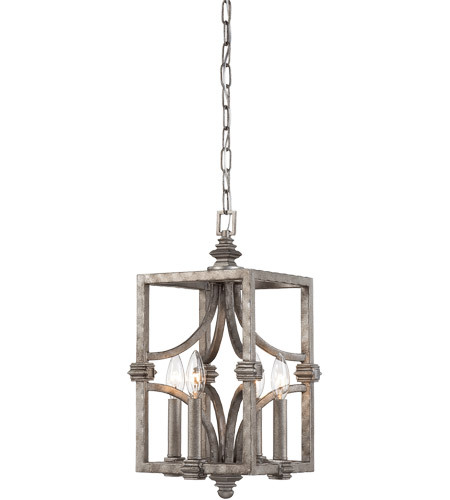 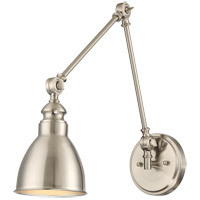 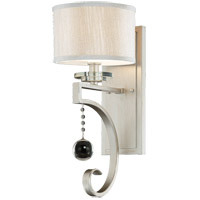 A Unfortunately, the Savoy House Structure 4 Light Foyer 3-4302-4-242 is not available as a 6 Light Foyer Pendant. 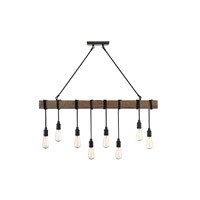 Q Are there LED bulbs that can be used for this light? A The Savoy House Structure 4 Light Foyer 3-4302-4-242 can use LED candelabra bulbs. 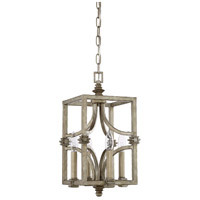 Q Is the bottom open? 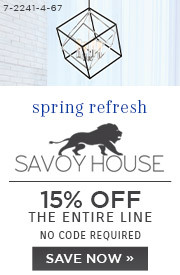 A Yes, the Savoy House Structure Foyer 3-4302-4-242 is open on the bottom.